What Do the Bundy Brothers Have Against Wildlife? The occupiers at Malheur are seeking to overturn vital federal land management and environmental protection. The gun-toting children of anti-government zealot Cliven Bundy and their allies want to define themselves as “patriots.” But they lack the faith in the American experiment evidenced by citizens who have historically sought to achieve change by engaging in political activism and nonviolent civil disobedience. The faux “patriots” who have invaded Oregon are confronting not merely the government but the rule of law, and they have as their stated goal an extreme restructuring of the approach of the United States to the physical environment, to Western lands, and to nature itself. 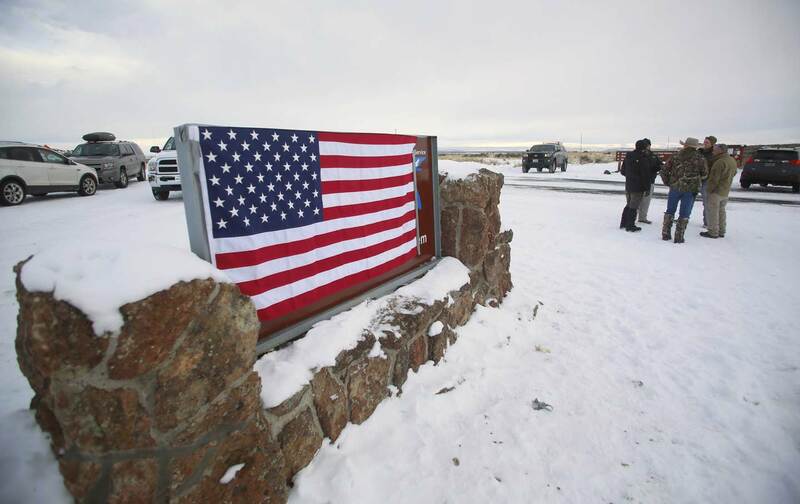 In addition to demanding the release of Oregon ranchers who have been convicted of committing arson, the occupiers of the Malheur National Wildlife Refuge are demanding that the federal government abandon one of the most precious spaces in America to ranching and development. The Bundy boys want the refuge “shut down forever”—proposing that “the federal government relinquish such control” of federal lands as part of a broader assault on the very idea that the people of the United States might protect and preserve pristine areas. Condemnations of federal land management have long been voiced not just by the extreme right but by conservative politicians and media outlets that object both to land management policies and to serious protection of wetlands and wildlife. Bundy’s sons have taken their father’s anti-government extremism to a new stage with their demand that wildlife refuges be relinquished to ranchers and miners for exploitation of the land. They are not merely attacking current practices. They are attacking a century of federal policy that is rooted in what was once a Republican-led commitment to conservation and the protection of wildlife. This is not just a local or regional fight, and this is not just a struggle of the moment.